Eastern States Cup’s 4th ANNUAL VICTORY HILL ENDURO Weekend is September 7-8th ! A HUGE WEEKEND featuring informal Enduro practice on Friday, September 6th followed by official practice on September 7th and racing on September 8th. 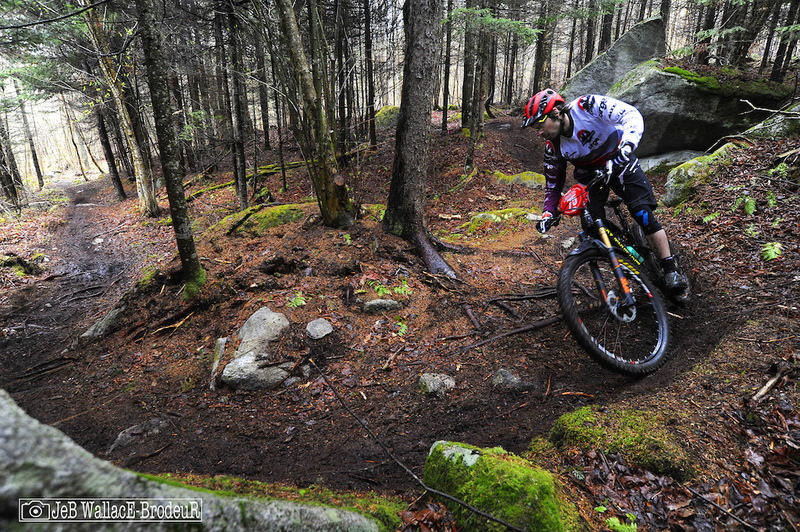 The MAXXIS Eastern States Cup presented by CLIF is the leader in organizing gravity MTB racing in the Northeastern US. Participants and spectators can look forward to a fantastic weekend of riding and racing in the remote, rural surroundings of Victory, Vermont. Last year’s race was 14+ miles long and comprised of 4 or 5 timed descents ranging from 1 to 2 miles in length, with different kinds of forest trail and terrain. With no shuttling and plenty of climbing to each starting point, excellent fitness and endurance was required.